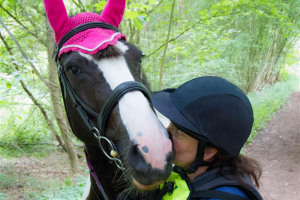 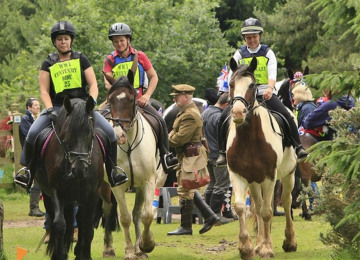 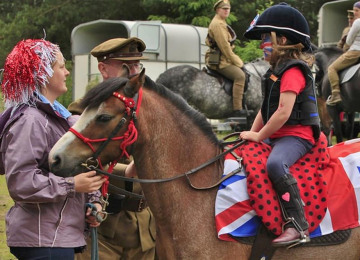 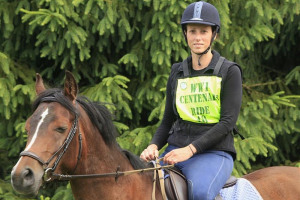 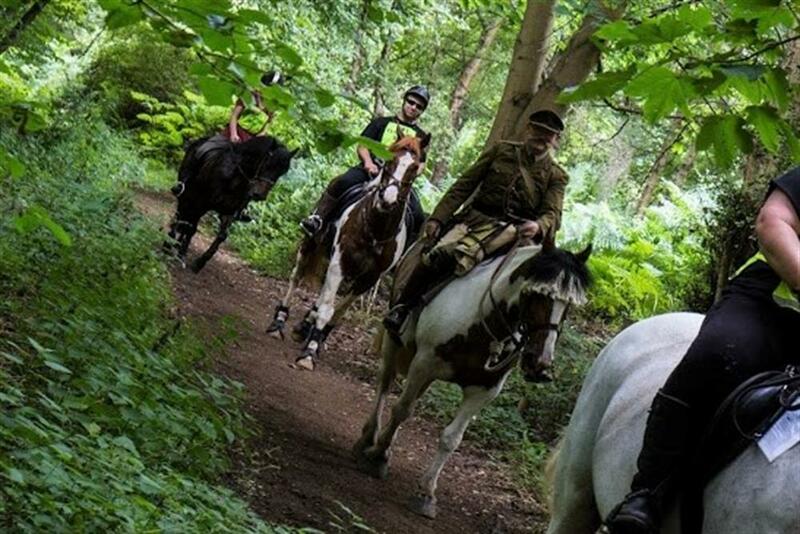 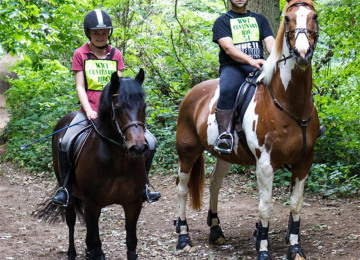 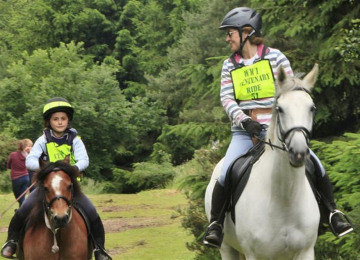 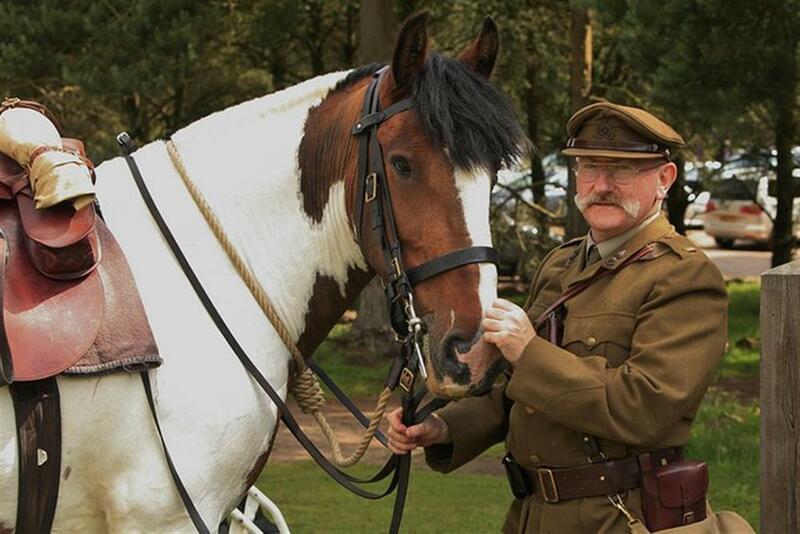 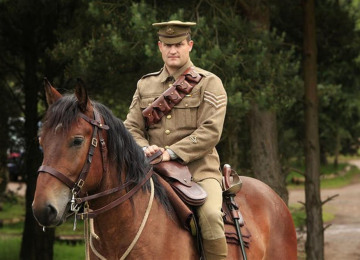 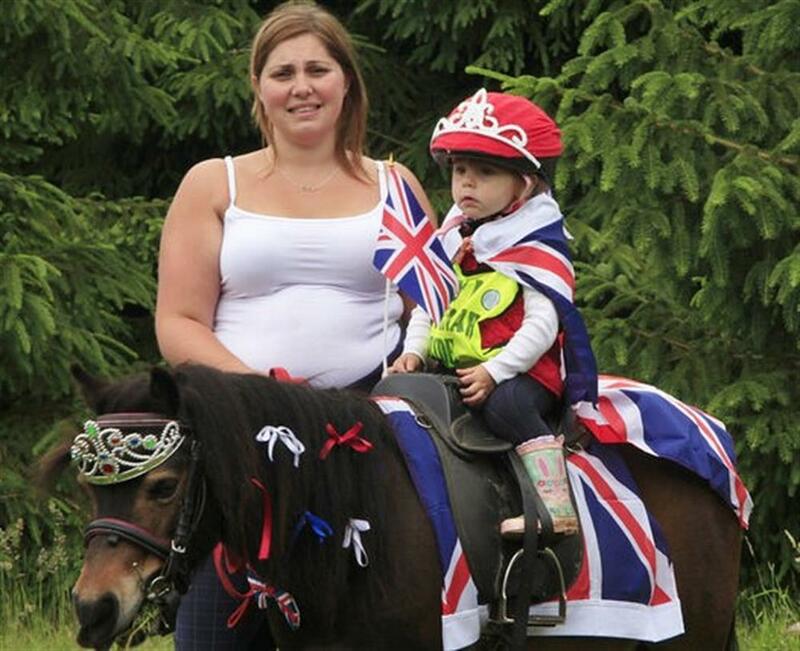 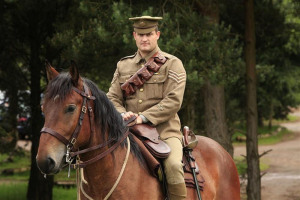 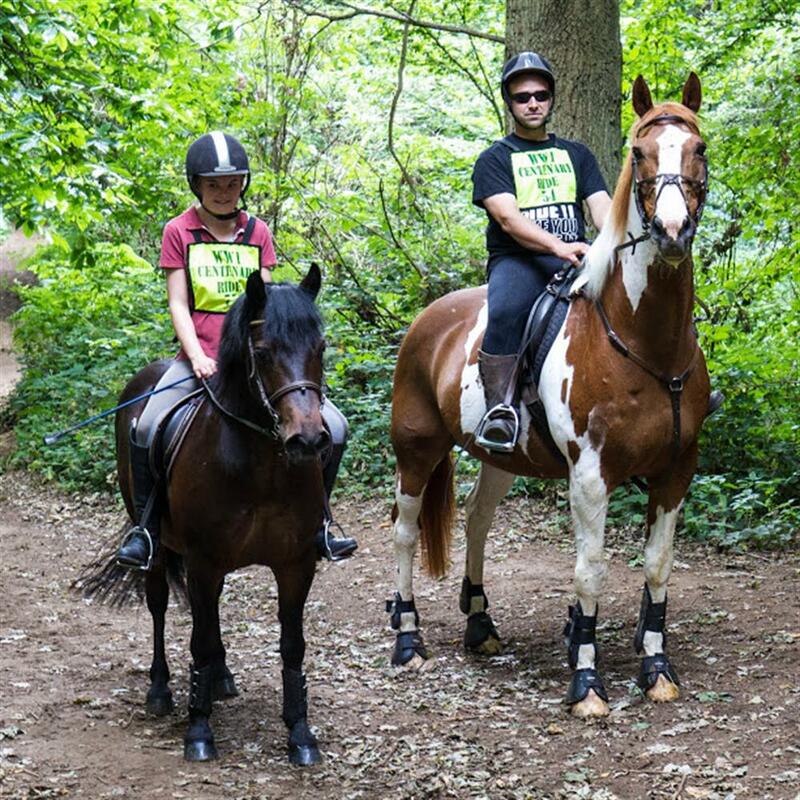 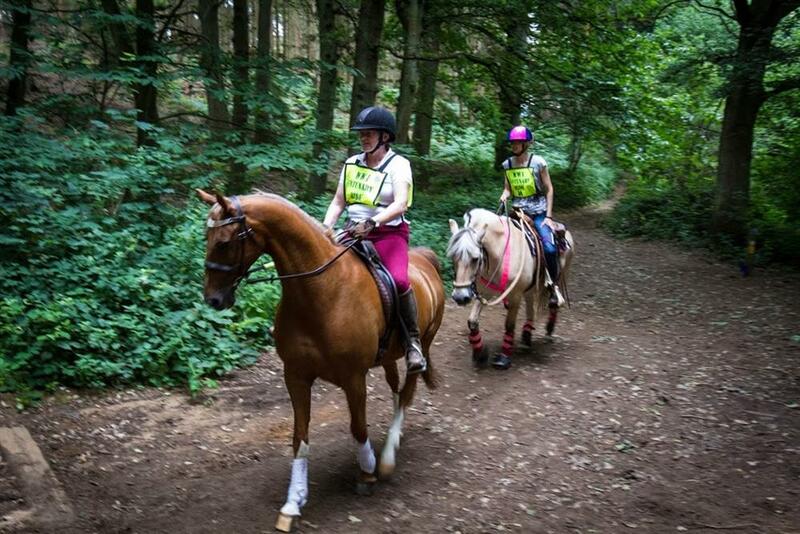 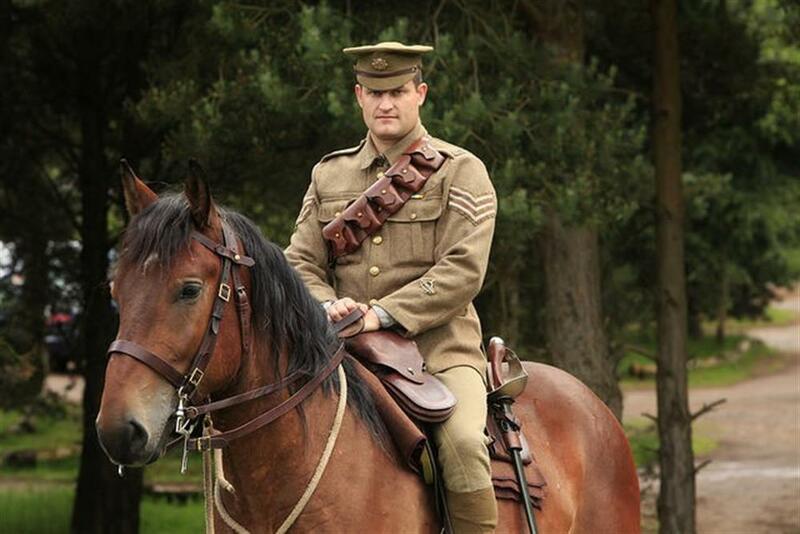 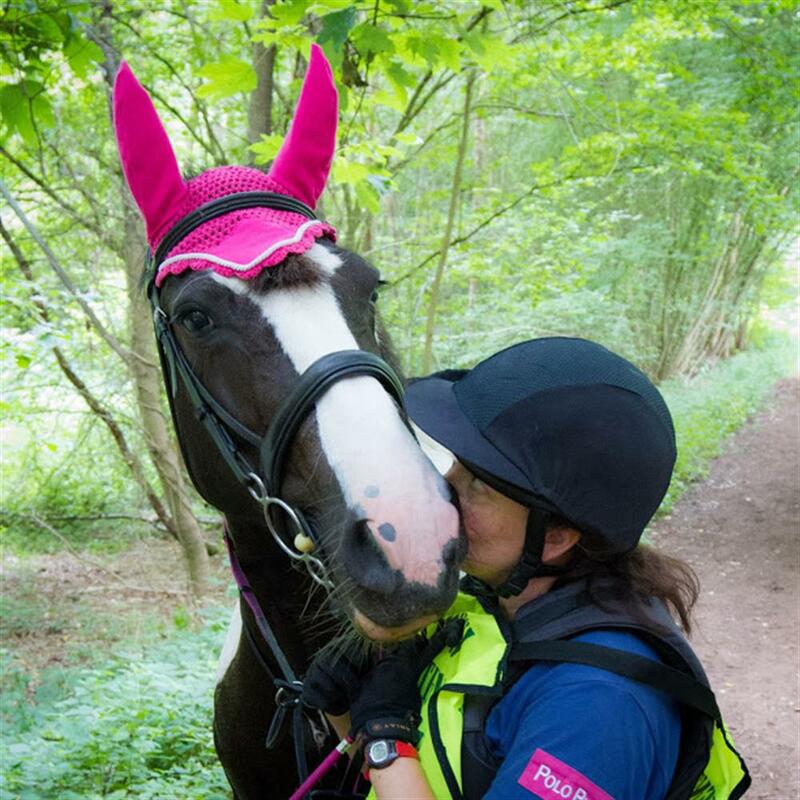 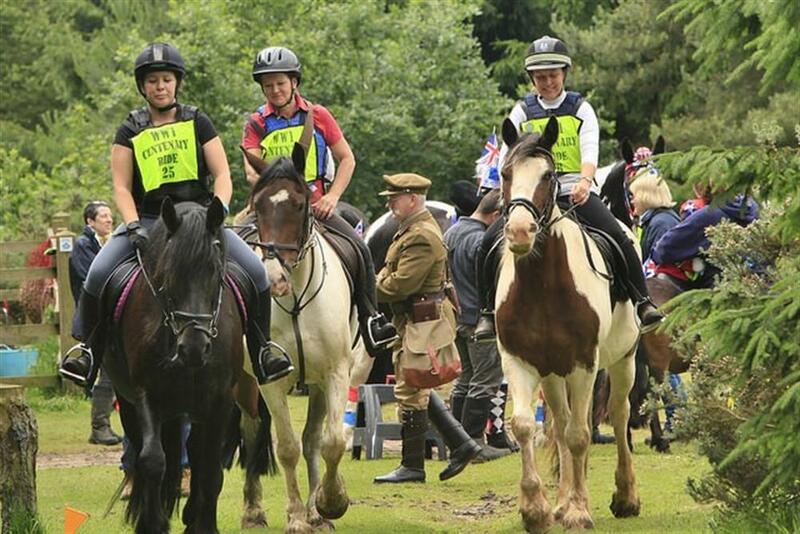 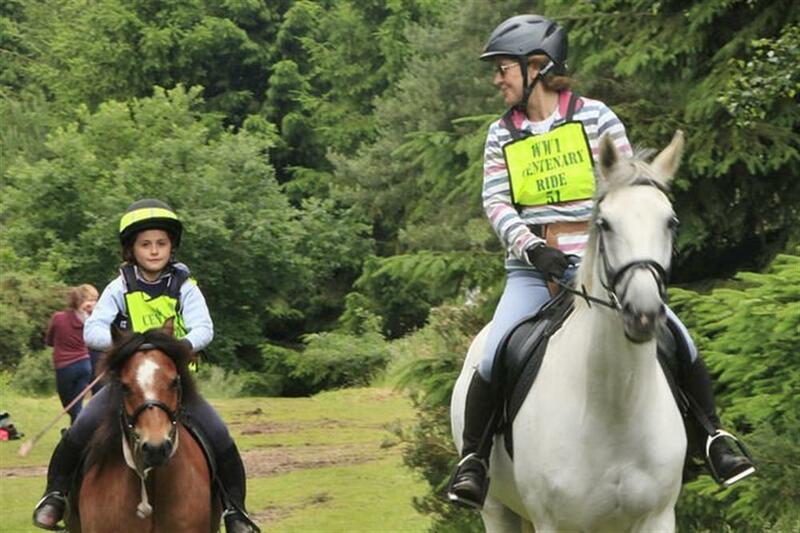 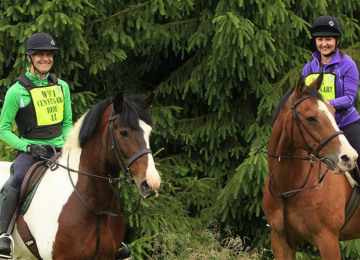 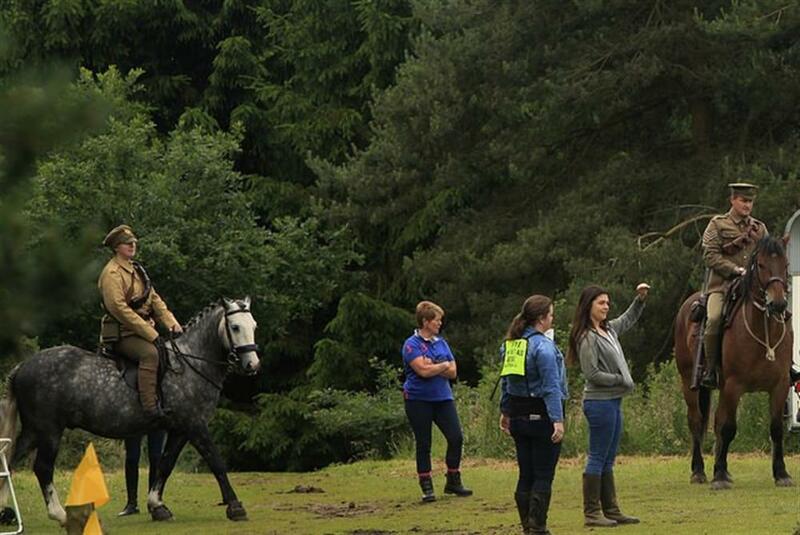 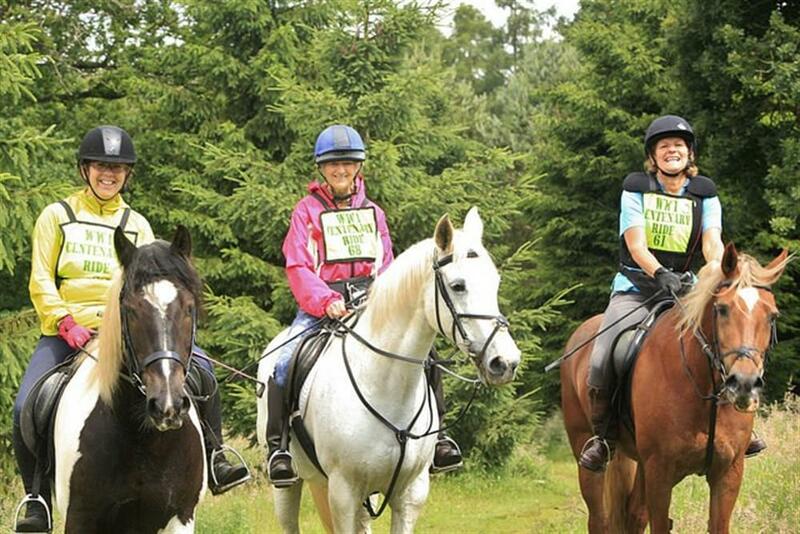 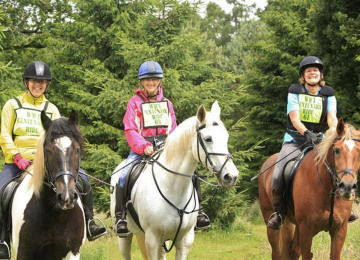 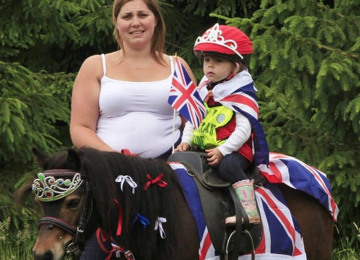 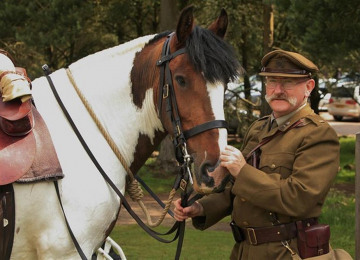 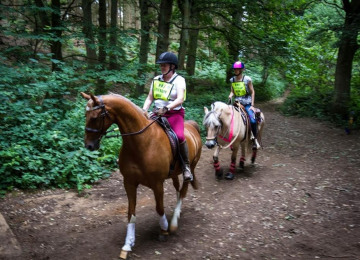 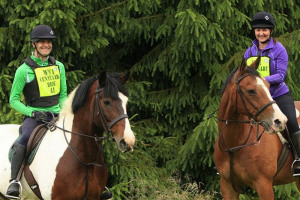 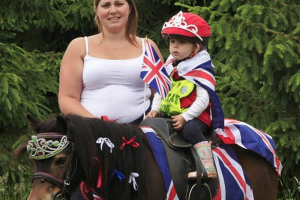 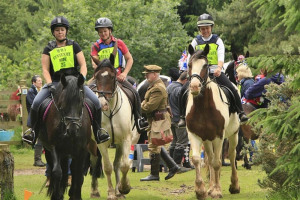 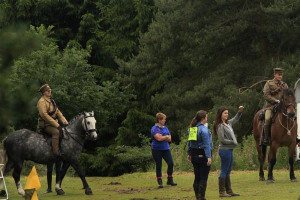 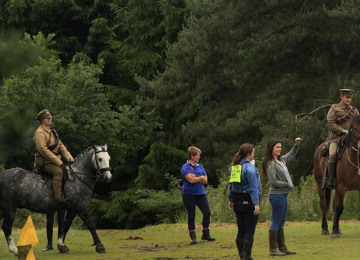 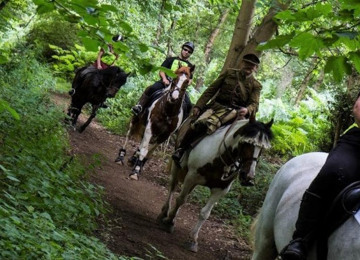 We are a non-profit voluntary organisation, working together we organise a 'Fun Horse Ride Event' annually supporting our local woodland trust with its conservation and preservation of The Greensand Ridge. 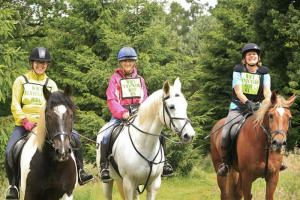 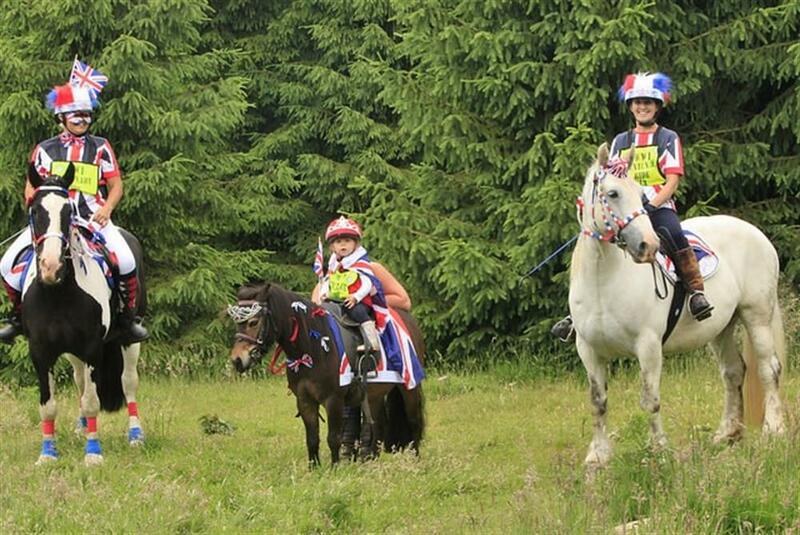 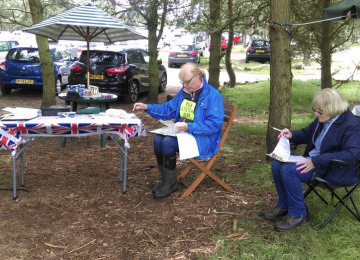 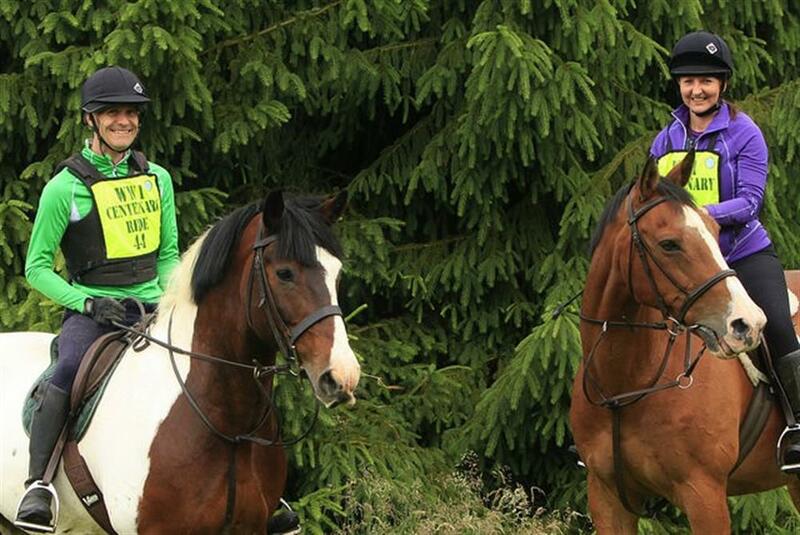 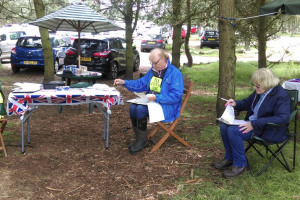 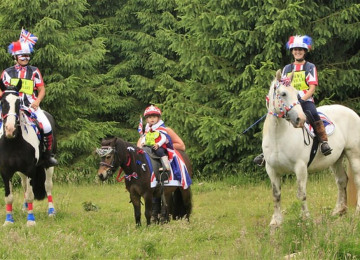 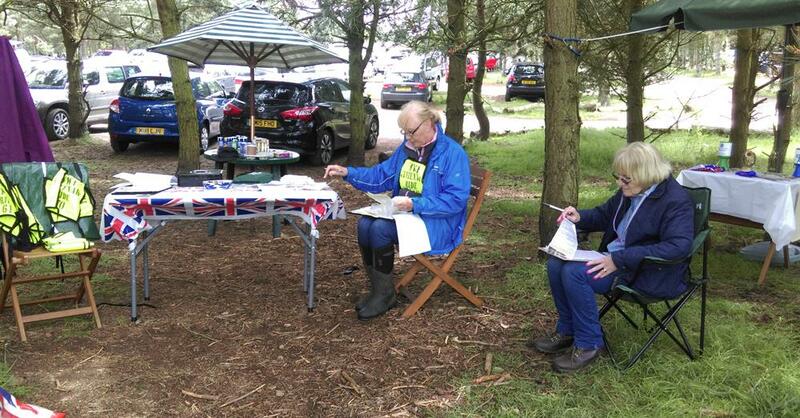 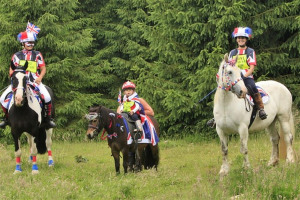 Members of The Great Brickhill Fundraisers are also members of the Rushmere and Oak Wood Riders Group, our secretary is also a member of the Rammamere Heath & Stockgrove user group, all which are part of The Greensand Ridge. 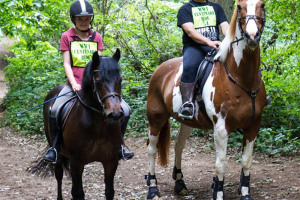 Project Delivery Manager: Great Brickhill Fundraisers The Project Delivery Manager takes legal responsibility for receiving and spending the funds raised and ensuring the project is delivered.